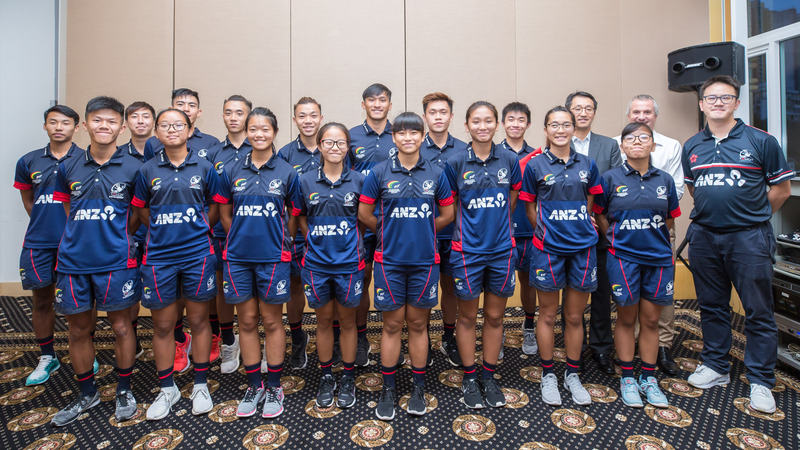 On August 3rd, the Hong Kong Touch Association (HKTA) announced the team to represent Hong Kong at the U20s Mixed Division Youth Touch World Cup. The Tournament will be held between 8th and 11th of August in Malaysia. It has been 13 years since the last tournament, and the response has been fantastic with a recording breaking 50 teams entering, nearly double the 2001 figures of 29 teams. Hong Kong will face Australia, New Zealand, South Africa, India, and China in the Mixed Division. "The team is in a good place at the moment. 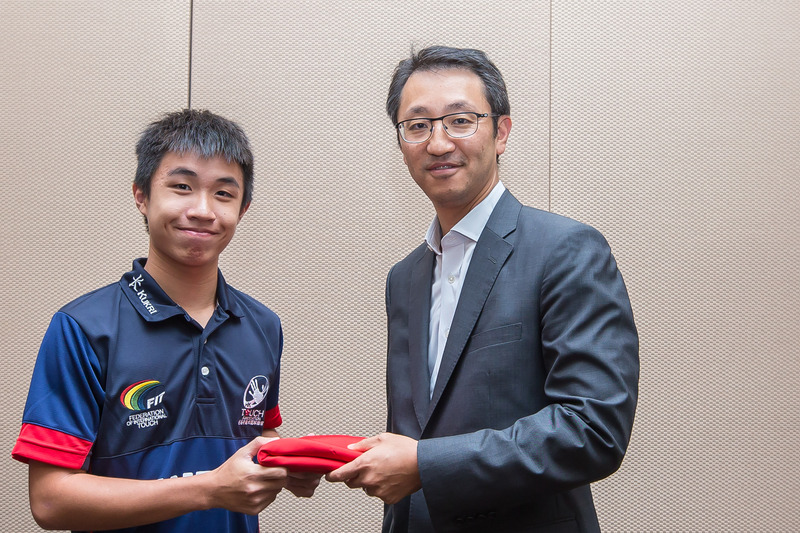 This is the first time an U20s team has appeared at the World stage, although we have not played against many of the teams except China, we hope we can implement our game plan, with the goal to reach the semi-finals, ” said Head Coach Ng Chok Shing. 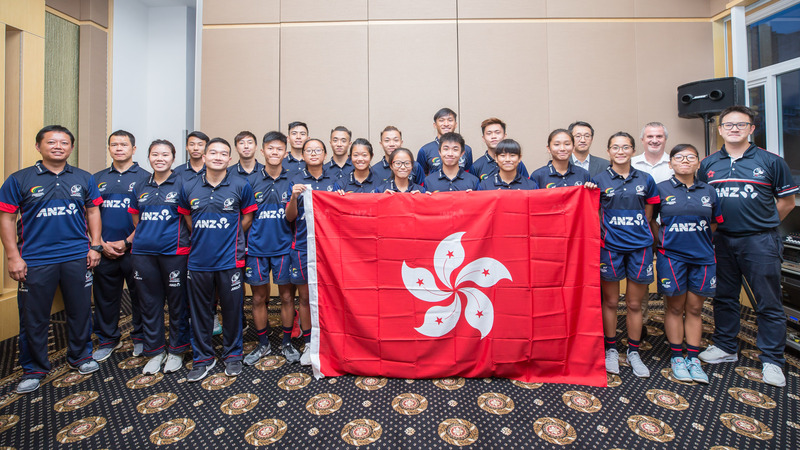 NG looks forward to the high-level competition for Hong Kong as this tournament will play an essential foundation for the team's growth and development.